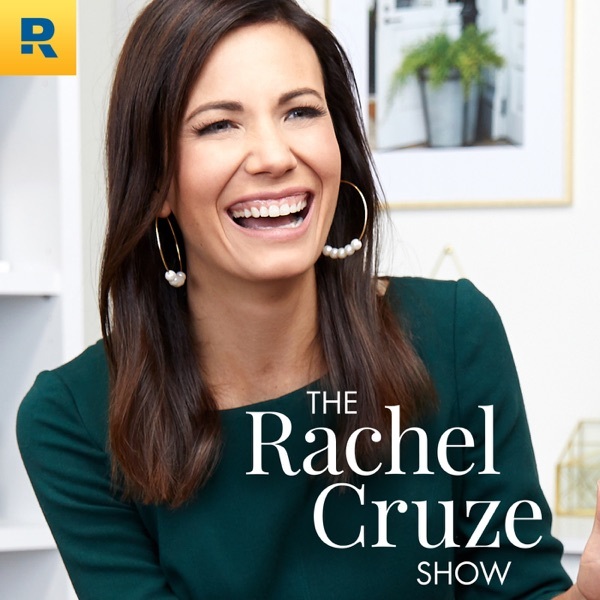 The Rachel Cruze Show | Listen Free on Castbox. This couple is precious! Totally made living on a budget so much fun! I love it! I wish I would have known about you before now. I can relate to these stories. I became disabled 2 years ago, used what little I had in retirement, lived off my small disability check and credit cards in addition to raking up debt making repairs on my home in order to sell it. We close tomorrow. Bitter sweet. Too many emotions to count. Thanks again. Excited about your very own podcast show, especially after listening to your dad's show for awhile!! Thank you for sharing your financial wisdom with us!